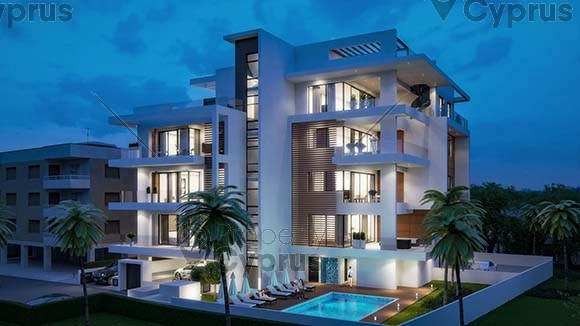 This gated complex is situated 500 metres from the sea in a beautiful residential area. 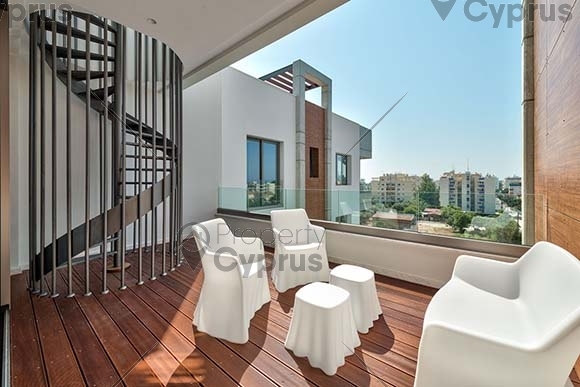 Limassol is the 2nd largest city in Cyprus and it is a dynamic metropolitan city for business and pleasure. Situated on the coast, Limassol is a first class Mediterranean resort with beautiful blue flagged beaches, but also offers the fast pace life of a big city. 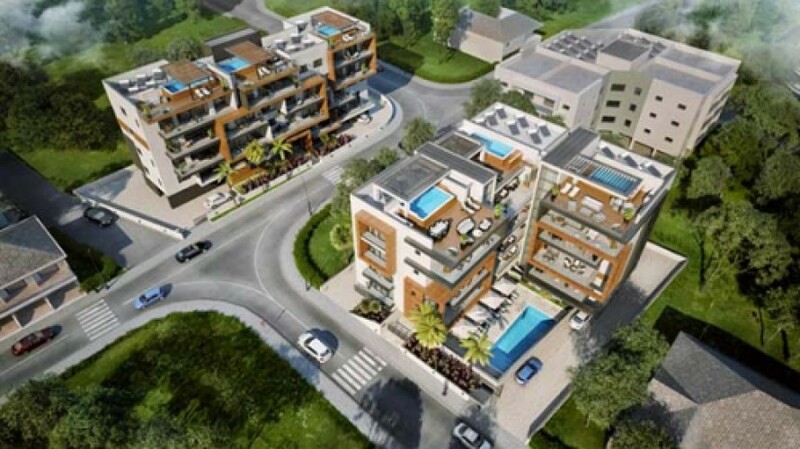 The project is situated in a carefully selected quiet and safe neighborhood in a prestigious area of Limassol. It is close to all leisure and essential amenities such as restaurants, supermarkets, banks and pharmacies. Limassol has an excellent choice of private and private schools and colleges for all age groups. 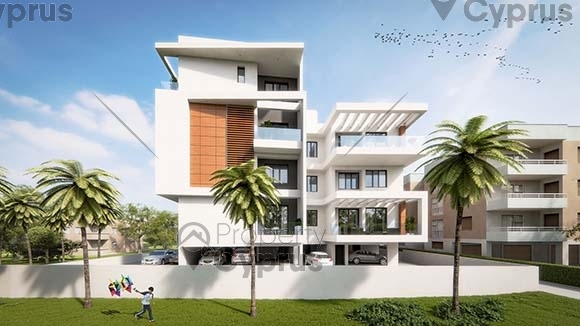 The property is within walking distance to the sandy beaches of the Dasoudi area which is famous for its Eucalyptus Park. 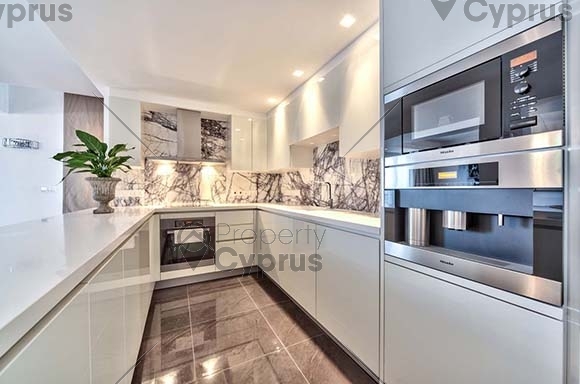 These apartments are well situated and are ideal for families or simply as an investment. 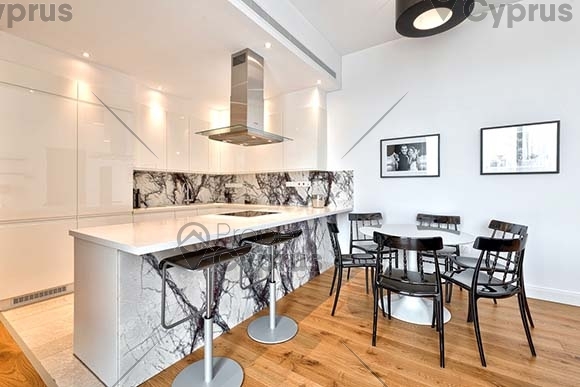 This elite development has beautifully designed luxurious apartments with a very modern touch. 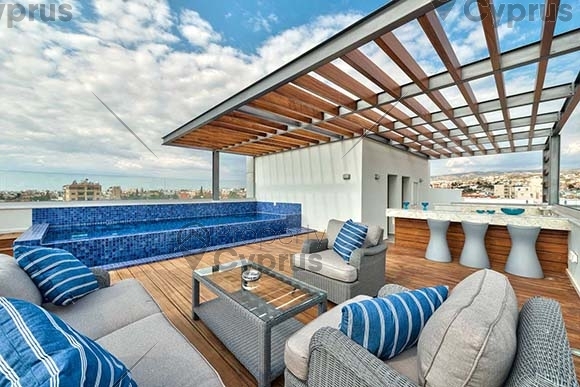 This gated residential property is only a short walk to the beach and consists of 7 three bedroom apartments and 2 penthouses on the top floors. Building of this complex started in August 2017 and the project is due for completion in May 2019. All the apartments are built with high ceilings and high standard finishes with parquet flooring and marble in all the bathrooms. 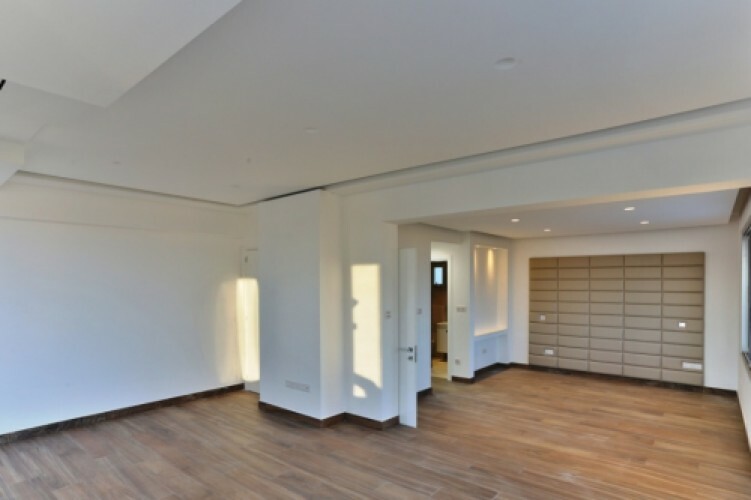 The spacious open plan living area is perfect for comfortable living and the luxurious bedrooms and bathrooms have been designed to provide comfort with a modern twist. There are only 7 apartments in this building with two the penthouses on the 3rd and 4th floor which include a private roof garden and pool. Security is offered with a gated controlled entrance and intercom system to all apartments. 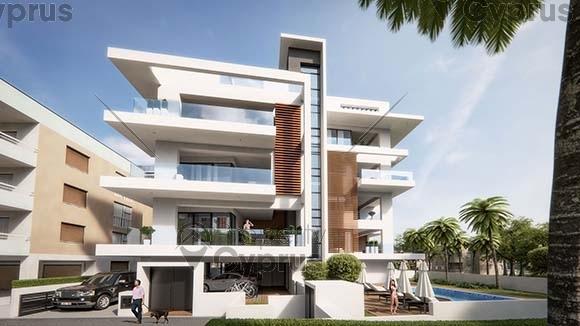 Provisions are included for underfloor heating and central VRV air conditioning and all the windows are thermal aluminum with double glazing. High standard European sanitary ware is fitted in the marble floor bathrooms. High-standard kitchen cabinets and wardrobes which are imported, create a beautifully modern kitchen with top fittings. 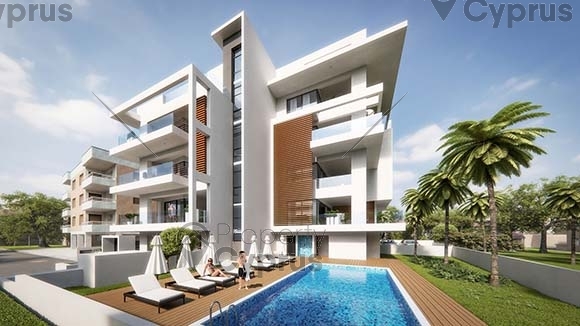 The residences all enjoy a swimming pool which is situated in a landscaped garden on the ground floor. 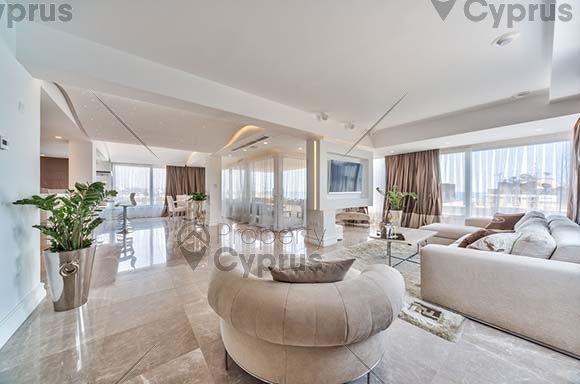 All the attached 3D images, areas, layouts and photographs consist of indicative information and the project can differ insignificantly from the displayed images. 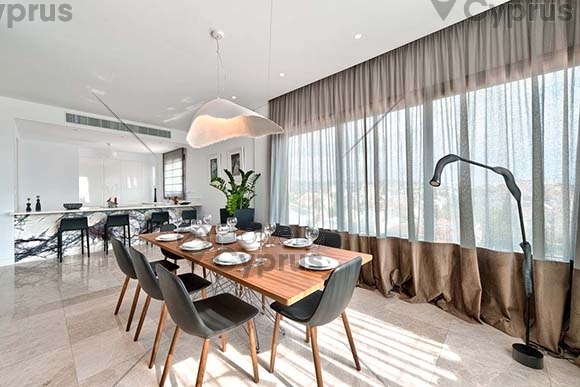 There are only 3 apartments left for sale the one is the 3rd floor penthouse with private pool and roof garden.